Why is Kanye West causing a storm? 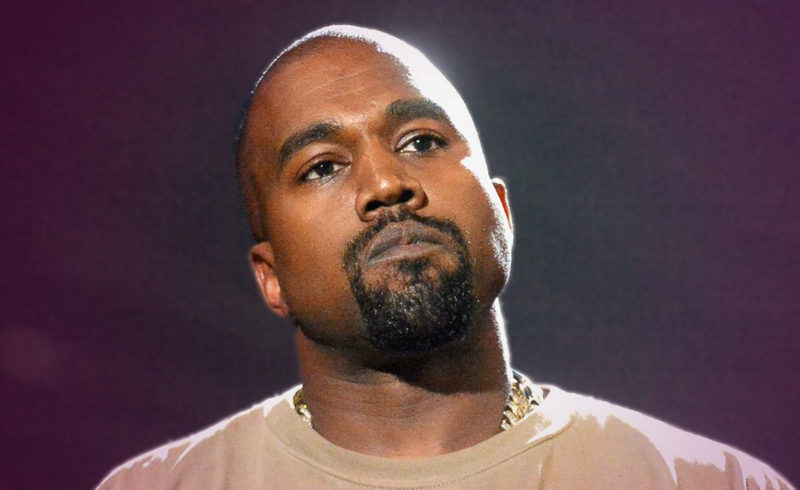 It would appear that Kanye West has been using his concerts to voice his opinion. He felt betrayed by Beyoncé after she made remarks that he deemed inappropriate. Beyoncé was quoted as saying that she would not perform unless she won the video of the year award over Kayne. This obviously hit deep because he had been her greatest supporter. The rapper once interrupted Taylor Swift during her acceptance speech, claiming that Beyoncé deserved the win. A move that cost him 7 years of his career. To Kayne West, I would say. You have every right to be annoyed over the comments made. There is an old saying that eaten bread is soon forgotten and this appears to be the case here. People know what you have sacrificed and they have been watching. Just be careful not to let your emotional outburst land you in hot water again. You are an emotional being and it’s very much in your nature to just let off the steam when it hits a boiling point. It’s possible this isn’t something you can change. It’s very much who you are. Just try to channel it calmly. Let’s throw a few cards out around this and anything else that’s happening in your life Kanye West. This is the card of finances on the home front. It’s the work that puts the food on the table and this is your career. This card says you need to focus inwards and put your energy into what you know and your individual taste and your art. Don’t compare yourself to others, as they are not you and you and not them. This is your journey. Make it unique to you, not following in the footsteps of others. This card talks about overcoming issues and insecurities that have held you back. There is no point in saying you don’t have any, everyone does. Confront these head on and prove to yourself that you are better than your insecurities. Life throws these things in our path to give us strength. When we overcome them, we come out stronger at the end of the day. This is where you need to focus your energy. This card talks about your talents. They are unique, and they are yours. Beyoncé walks her own path and obviously hasn’t looked back to see who supported her while getting there. Put this down as a lesson. Be careful that it doesn’t make you hard. Some are worthy of our help and some are not. We will learn the difference as we move through life. You need to walk around this, not through it. Yes, the remarks were hurtful and Beyoncé now needs to do the right thing by you. At the very least an explanation if not an apology for the remarks. You need to concentrate on things that are nearer to home. You are entering a new year and need to be planning the months ahead. From January to March appear to be a busy time of setting dates and planning. Your unique talent should not run side by side with anyone, it needs to run its own path. Don’t be another entertainer, be yourself. Deliver to the world what comes from your deepest soul, and you or your fans won’t be disappointed. Previous ArticlePrince Harry and Meghan Markle – Celebrity Compatibility HoroscopeNext ArticleFifth Harmony singer Lauren Jaurequi said what to Trump supporters?